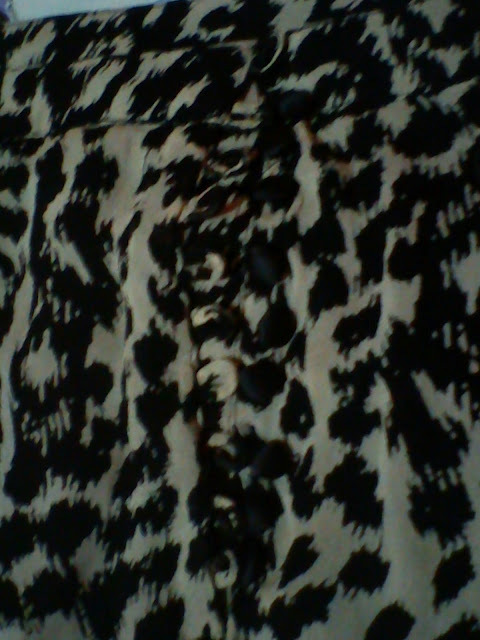 I love this Maxi skirt! I knew when I saw it that I have to buy it. There were only 2 pieces left and good thing they had one in my size. I adore the details and its print. The buttons has that classy effect. 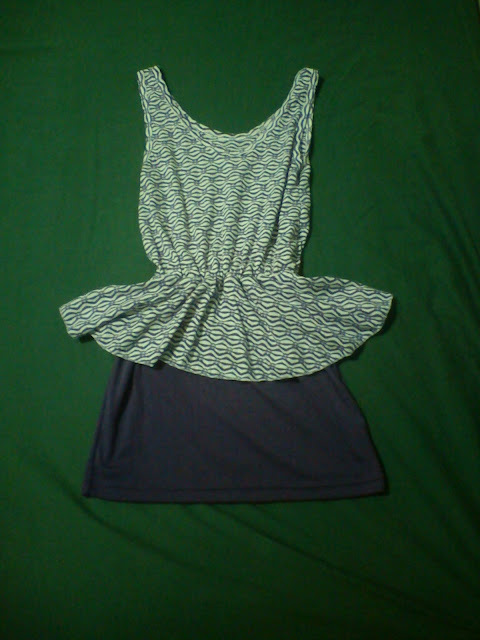 This was around P990.00 but I got a 40% off. Take note: This is brand new. I love that store I found in Makati! I will update you soon about this! 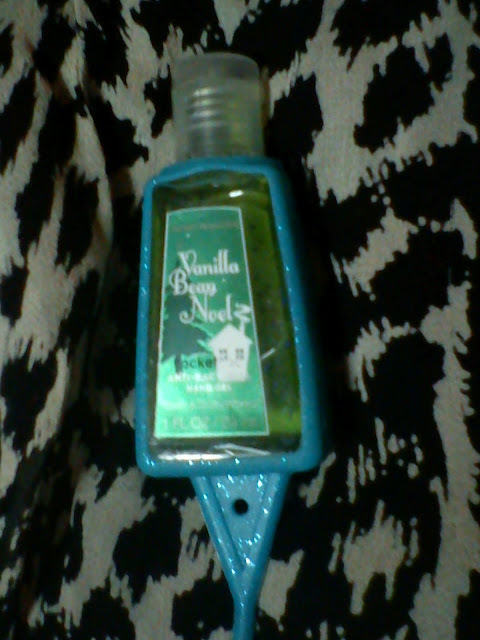 I love the smell of Vanilla or cookies and I have been looking for this ever since and thank God I finally found one! My friend Shirleen gave this for my birthday. 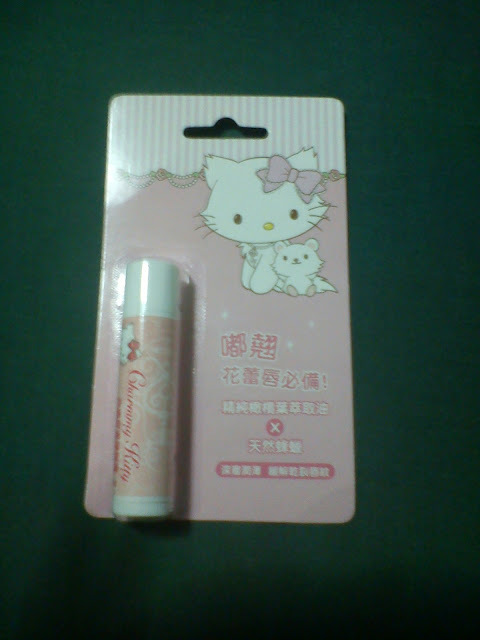 She told me that supposed to be it was pink but she didn't know where she placed the pink one. Haha. 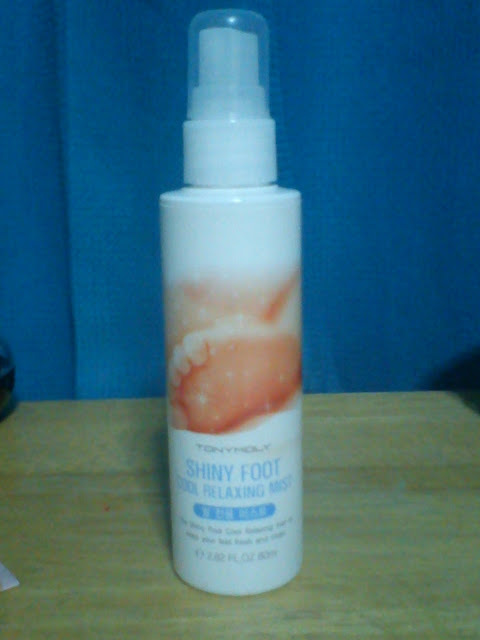 This helps rejuvenate my legs and feet because I walk a lot! Also, I apply this after I work out. There are a lot of great buys in the surplus stores as long as you know where to look and you are patient in finding one. 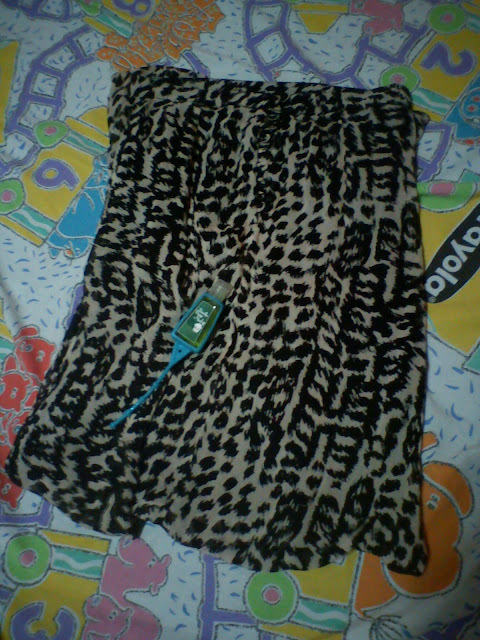 I got this only for P249.00. The fabric is actually good for a surplus buy. Just make sure to check the garment whenever you'll buy in the surplus. 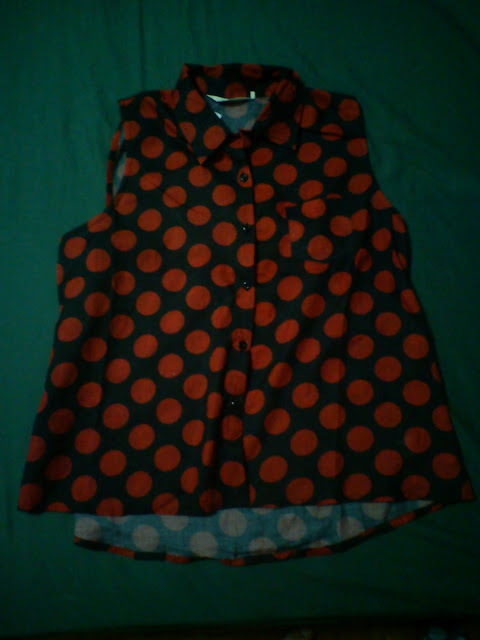 More of my fashion buys and escapades soon!